Winter road conditions are in full effect, especially in the Pacific North West. Rain, sleet, black ice, slush, and snow are going to be regular road conditions for this winter season. As drivers know, these are especially prevalent on mountain passes. 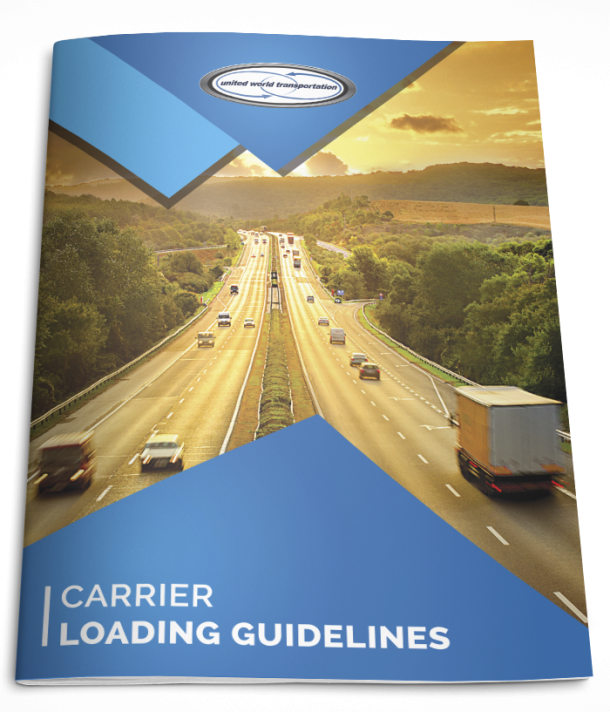 Make sure to do a pre-trip inspection before each trip. Although this is a year round recommendation, this is even more important during the winter months. Clear the snow and ice from your tractor and trailer to ensure good visibility, check tires, wiper blades, lights, and fluids. Pack the winter essentials: flashlight, batteries, gloves, rain gear, first aid kit, extra fluids, windshield scraper/brush, jumper cables, and tire chains, to name a few. Drive with caution – drive slower, give yourself time, allow for more space between other cars and trucks, accelerate and brake slowly, watch the road carefully for black ice and other winter conditions. Drivers: please be reminded to call ahead for current road conditions or contact the UWC Customer Service Department on our trucker dedicated line – 1.877.273.7400 – for up to the minute highway condition updates!! Preparedness is key!! Don’t experience delays and time constraints due to winter weather road conditions on mountain passes. And now, a view from our office that lets you see that we are in full winter mode!! !